If you haven’t noticed, the number of people going to the cinema year-on-year is dropping. That’s down to a number of factors such as the proliferation of streaming services and the high cost of going to the cinema. Thankfully, cinema chains are working tirelessly to win back customers, and the way it’s doing it is through the use of the latest and greatest technology – something Cineworld has just installed at two of its sites. 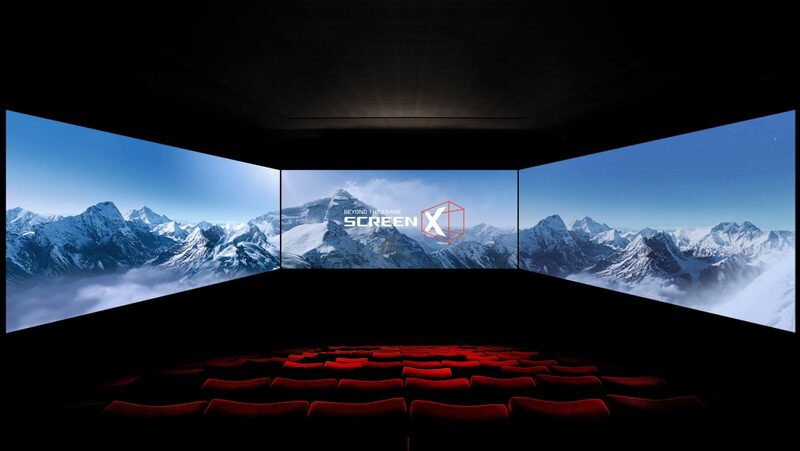 ScreenX is an immersive cinema format that originated in South Korea, but thanks to Cineworld it’s now available in the UK for the first time. 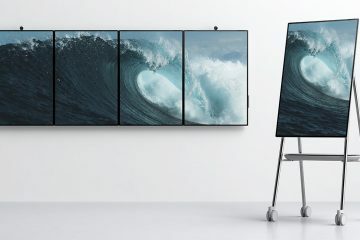 It does away with the traditional idea that the cinema should be about watching a giant flat screen, and instead offers a 270° view of whatever film is on the screen. That’s thanks to an array of short-throw projectors and screens that wrap around the audience. Despite being a relatively new format, ScreenX is already capable of showcasing a number of blockbuster films. That includes Ant-Man and The Wasp, Rampage, Black Panther, and The Meg. As the format grows, it’s likely that even more films will be made available. In the UK, Cineworld Greenwich O2 and Cineworld Speke are the first to get ScreenX capability, although Cineworld Leeds White Rose will gain the format next month. Eventually Cineworld hopes to have over 100 locations worldwide with ScreenX capability, showcasing a major commitment in the format. 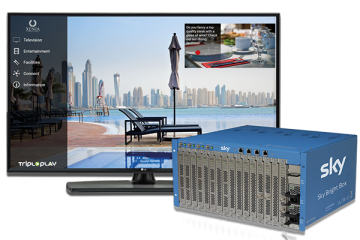 As a technology, ScreenX is rather simple. 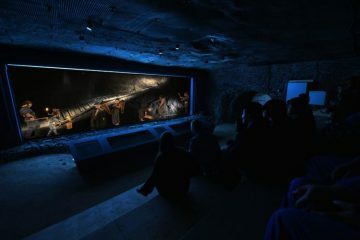 It uses an array of projectors mounted on the ceiling and proprietary ScreenX software to blend the multiple images into one seamless image extending from the central frame to the sides. This gives the illusion of one big 270° image, when in actual fact it’s simply multiple images stitched together. 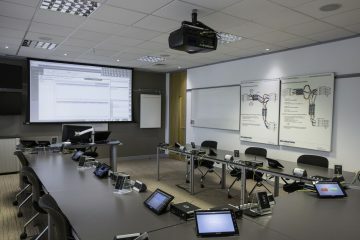 While the central screen is key to the experience, ScreenX’s developers didn’t want to lose brightness and colour when projecting onto the walls. That’s why they’re covering in a specially designed fabric to ensure that the projector’s output matches closely with what is offered on the main screen. Cineworld opted to install Christie projectors, with four projectors being used for the side walls and one projecting onto the front screen. In addition to the projectors, audio is also key to the ScreenX experience. While there’s no Dolby Atmos system, careful attention was paid to the strategically-placed audio systems and DCS surround speakers to ensure they didn’t interfere with the immersive viewing experience. ScreenX is now open at Cineworld Greenwich O2 and Cineworld Speke.